By David Ponce on 12/29/16 • Leave a comment! Being in a long distance relationship isn’t easy, but life just may have gotten a bit sweeter for those of you in one. 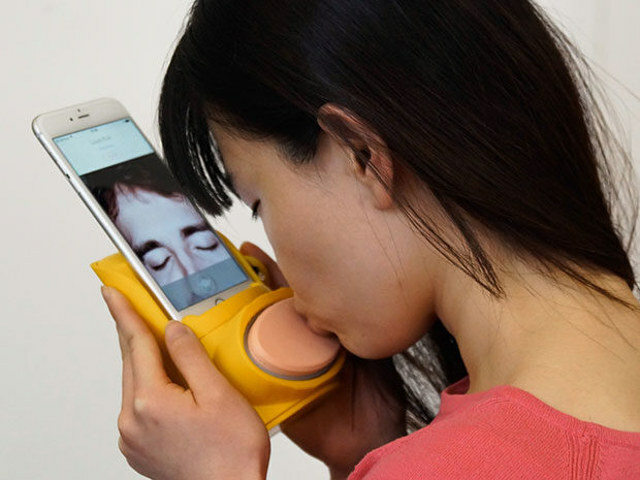 A device called Kissinger is being billed as the “world’s first mobile kiss messenger.” It lets you send physical kisses to your loved one, who’ll presumably feel them just as if they were in your presence. High precision force sensors are embedded under the silicon lip to measure the dynamic forces at different parts of your lips during a kiss. 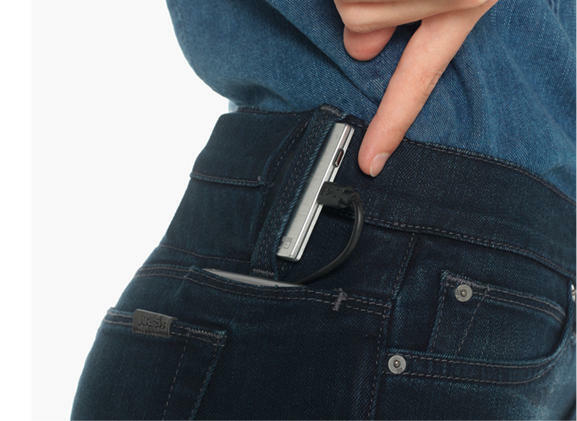 The device sends this data to your phone, which transmits it to your partner over the Internet in real time. Miniature linear actuators are used to reproduce these forces on your partner’s lips, creating a realistic kissing sensation. 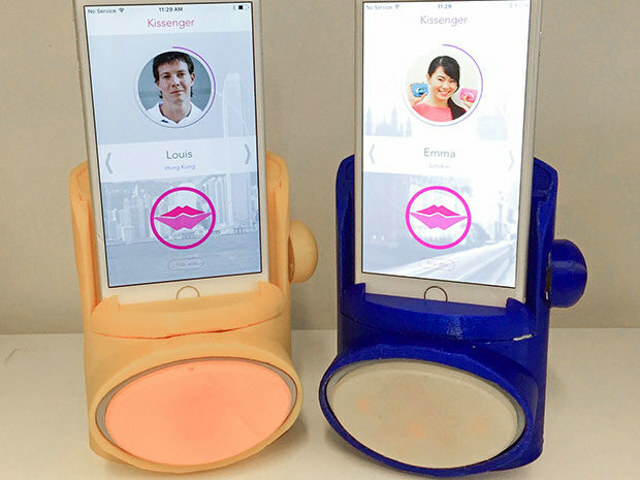 Kissenger provides a two-way interaction just like in a real kiss. You can also feel your partner’s kiss on your lips when they kiss you back. Of course you might want to do all this is privacy, considering you’re actually going to be making out with your phone; we don’t need to tell you how bizarre you might look to anyone who doesn’t know what you’re doing. There’s no word on price or availability, but apparently there is a working prototype. By David Ponce on 02/24/16 • Leave a comment! By Hazel Chua on 08/14/15 • Leave a comment! By Hazel Chua on 07/31/15 • Leave a comment! Ten percent of each sale will go to the Friends of Hwange Trust, the organization that’s working to preserve Cecil’s home, the Hwange National Park in Zimbabwe. Only 99 will be made. 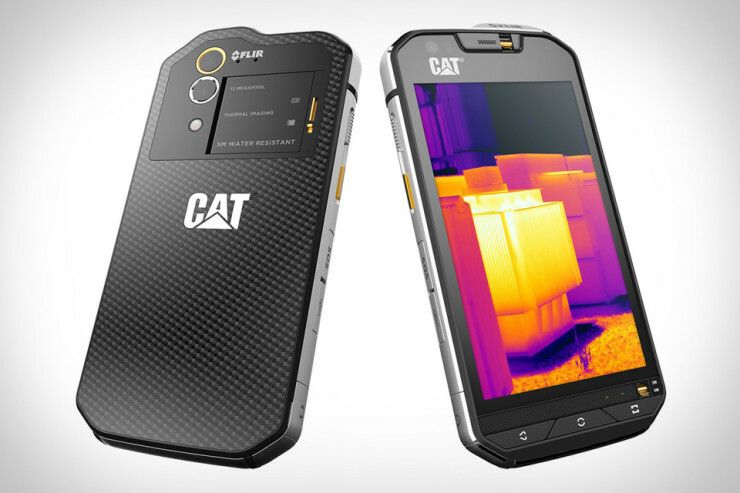 You can find more information about the phone here. Can your ring do what the Neoring can? The Neoring comes with a strong Neodymium magnet attached onto a crown made from stainless steel. Wear it when you want, and take it off to prop your device up whenever you want to use it as a stand. It works in conjunction with the Neodisk and the Neotack. 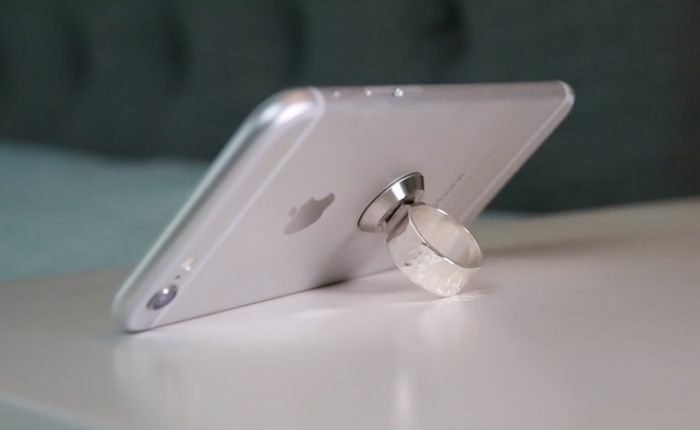 The Neodisk, an unobtrusive steel backing, is meant to be attached to the back of your device, while the Neotack is a steel mount you can stick on most surfaces to convert it into an instant holder for your phone or device. Tack the Neotack onto the wall, on your car, on your boat, or on the fridge– the choice is yours. The Neoring is currently up for funding on Kickstarter, where a minimum pledge of $50 will get you the full Neorings package. How do you keep your cords in order? If you simply roll them around your device before stuffing it in your bag, then be prepared to buy a new pair of earphones or chargers a few months down the line. Because unless you’ve got a reinforced one, then you’ll soon have a busted cable on your hands. Fret not! 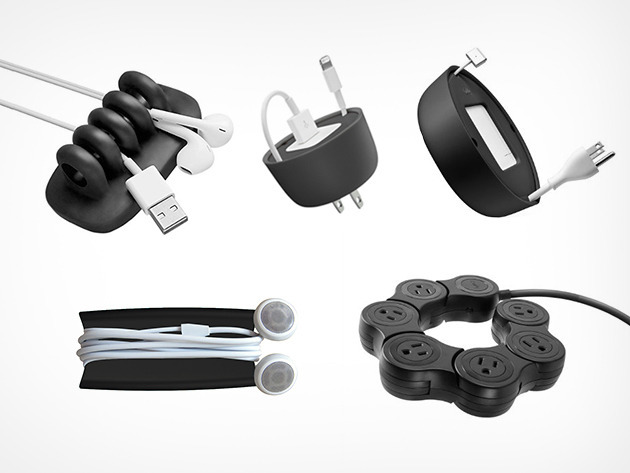 Cord management just got a whole lot easier with the Quirky Apple Accessory Bundle. The set includes a Cordies pop, Pivot Power pop, Powercurl mini, Powercurl 60W, and Wrapster pop. Each of these work to stow those wires away neatly or maximize space so you want end up with a mess of cords. It’s currently available for $36. By Hazel Chua on 12/12/14 • Leave a comment! These days, the image quality that you can get with some smartphones can rival those of images taken with an actual camera. That said, it doesn’t come as much of a surprise that people use smartphones to take pictures of stuff they’re featuring on their blog or selling online. The Orange Monkie team knows this, which prompted them to come up with the Foldio last year. This time, they’re back with Foldio 2– an upgraded version of the mobile studio that’s twice the size of its predecessor. 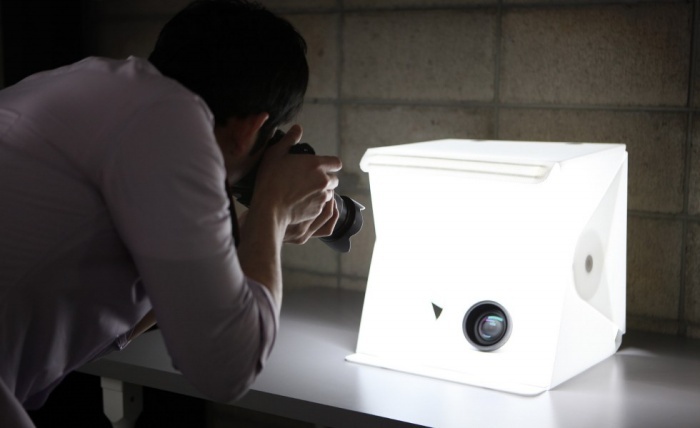 It comes with three backdrops and is lit by dual LED strips which provide more-than-adequate lighting for your shoot. Just like that, our lives are now (sort of) run by mobiles. Smartphones, tablets, smart watches, music players… each one plays a part in your daily life, whether it’s for work or for play. However, each one is just as useful as a paper weight when it’s out of juice. That’s where Pickup Power comes into play. 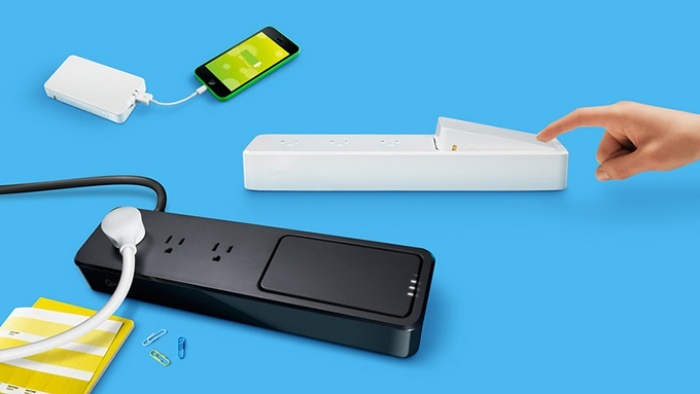 It’s a power strip with three AC outlets plus a portable, removable battery that you can take and go to charge your device while you’re on the go. 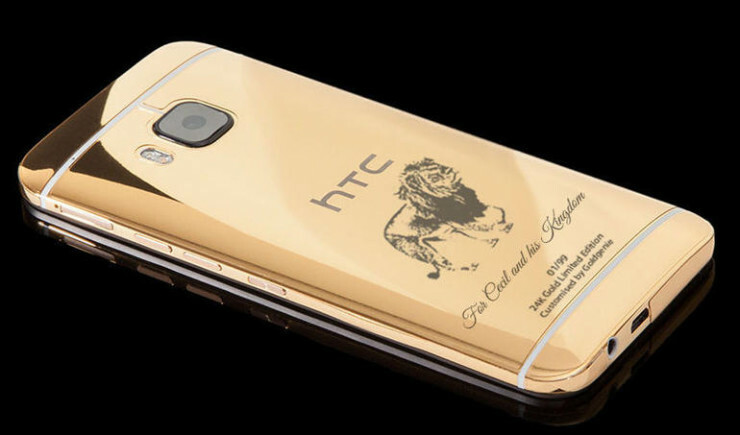 It’s available with either a 4,000 or 6,000 mAH battery. By Hazel Chua on 10/01/14 • Leave a comment! You don’t have to worry about Bendgate with the Portal, because its makers let you know upfront that it bends and is definitely more flexible than your average smartphone. 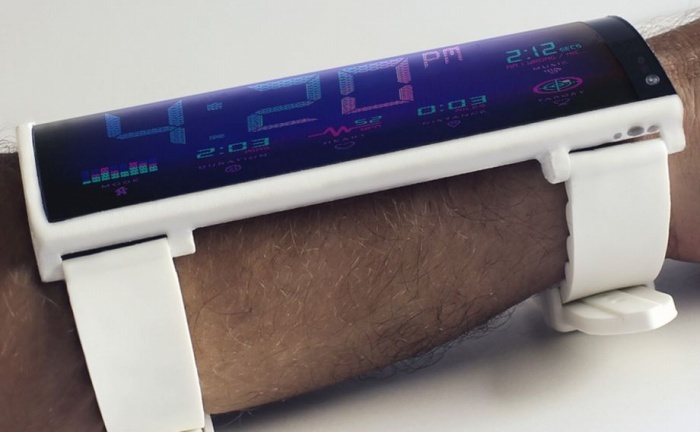 The Portable was designed to be a wearable phone, so it should bend to follow the natural curve of your arm. It’s also shatterproof and waterproof for up to 10 meters, so you can wear it even when you’re hard at work or play.